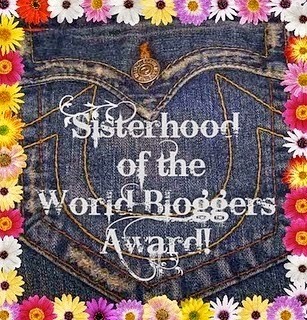 Before I start with the Sisterhood of the World Bloggers Award, Thank you Roxie from The Beautiful Bluebird for nominating me! I'd just like to say Thank You to everyone who reads my little old blog, I forgot to say in my last post but last Thursday marked two years that I've been blogging! I can't believe it, plus the other day I hit 250 followers on Bloglovin. Which is amazing and surreal! It's been difficult to blog this year, but hopefully Im back on track, Thanks so much for sticking with it! Now before I ramble on too much I'll start with the Award, It's basically where you get nominated, Answer the 10 questions set by the lovely person who nominated you. Then create 10 questions of your own, that you then nominate 10 more lovely bloggers to then do it. 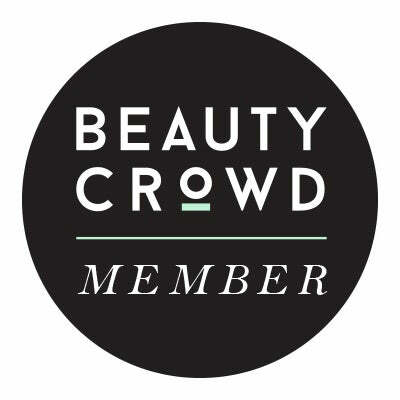 It's a great way to find out about each other and just to share the Blog community love! 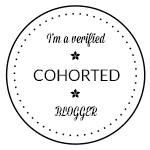 My blog originally started out as being written not only by me but with my friend Mary, it didn't really work out and Ive just become the sole writer. We decided on Mallow Beauty as Mallow was kind of like Mary and Elo sort of. 2. What has been your favourite blog post to write? I think two of my favourite posts I've written are on Zoella and Tanya Burr's beauty ranges as they were such an inspiration to me to become a blogger. I was so excited when they came out, I can't believe how long I've been watching them (5 years!) and how far they've come. This is a difficult one but seeing as Im such a massive Twilight fan, I just have to include one from their. I think I'd have to pick "So the Lion fell in love with the Lamb" but theres so many others I love as well! 4. Your favourite Disney princess? I think it probably has to be Sleeping Beauty, as Im rather similar to her in the sense I sleep ALOT and Im quite the fan of pink too, plus its just one of my favourite Disney Princess films. If Jesse was a Princess from toy story though... Or Mr Hamm. 5. If you could give your younger self one piece of advice, what would it be? Stay away from the blue glittery eye shadow and glitter liner all over your eye! eek! 6. Your current favourite blog? I really love The British Beauty Blogger at the moment, I just love how up to date Jane keeps us with the latest Beauty launches. I get excited about looking at her blog for the newest things everyday! It has to be Illamasqua and if you follow me on Twitter you're probably fed up of me mentioning them 24/7 but they're just such a fun fantastic versatile brand, you can do so much with them and they're so clever with what they create! 8. What inspires you most to write? I just love writing about my favourite things, I love sharing those things with everyone who reads. Its just great to share my passion for make up and stuff with people who love it too. 9. What is your favourite beauty/hair product? This is a difficult one! I think my favourite beauty product has to be Eye Shadows, I just think they could be really versatile but its a close one between Lipstick and Foundation too! 10. Describe yourself using only three words. 1. What is your number one desert island nail polish? 3. What are your favourite posts to write Beauty, Lifestyle or Fashion? 5. If you could create a beauty product, what would you choose? 6. Do you prefer High End or High Street? 9. Lipstick or Eye Shadow? 10. What's your favourite beauty launch/collection from this year? Thank you again Roxie for nominating me, Definitely go have a look at her blog at The Beautiful BlueBird! Thanks for nominating me lovely!! So interesting to hear your answers!